Officers and directors of the West Coast Lumber & Building Material Association were elected and confirmed at the annual convention of the 102 year old organization held at the Westin Carlsbad Resort in October. Mark Boone becomes president of the association for 2019-2020 as the West’s largest lumber and building material organization looks ahead to the coming years. Boone is President and COO of Champion Lumber, a family-owned business established in 1950 in Riverside, Calif.. He has been with the company since 1980 and Champion Lumber has been a member of the WCLBMA since 1997. Mark has served on the WCLBMA board of directors the past six years, the last two years as first Vice President. 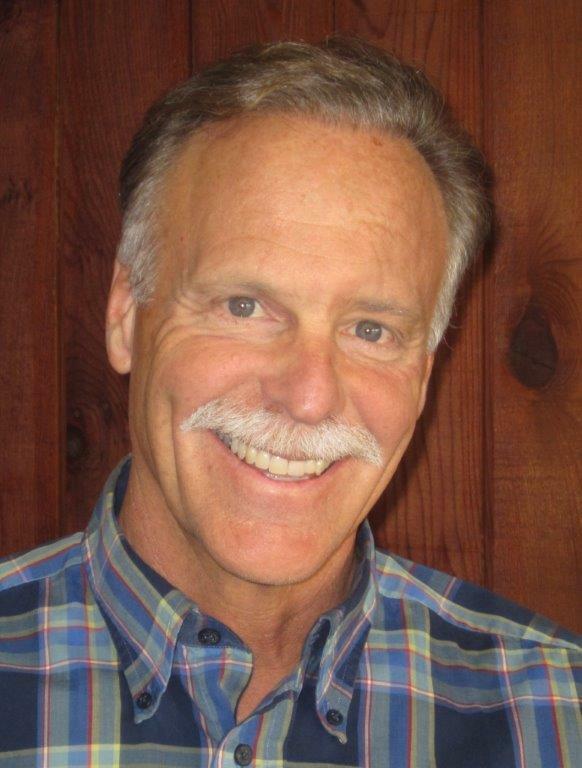 In addition to Mark Boone as president, other officers are first vice president Frank Addiego, All Bay Mill & Lumber, American Canyon; and rejoining the board of directors as treasurer is Sean Fogarty, Osborne Lumber, Newark. Victor Fresca, Dixieline Lumber and Home Center, remains on the board as past president. Newly elected as a Dealer Director was Brian Pierce, Friedman’s Home Improvement, Santa Rosa. Elected as Associate Directors were Pat Zan, Taiga Building Products, Rocklin; and Vic Hausmaninger, HBLA CPAs, Irvine. Re-elected to the board of directors for a second three-year term as a Dealer Director was Matt Endriss, Central Valley; and re-elected as an Associate Director was Thom Wright, Sierra Pacific Industries, Redding. Augie Venezia was re-elected to the board of directors as government affairs chair. Stepping down this year from the board are Tom Von Moos, Western Woods, Chico, who has served as an Associate Director two terms; and Lindsay Olson, Crenshaw Lumber, Gardena, who served one term on the board. The incoming president of Second Growth, WCLBMA’s young professionals group, Steve Schroeder, Ganahl Lumber, will join the board in a non-voting capacity in December.